That is your option but during all treatments, you will be draped. Standards of draping are designed to ensure modesty and comfort for both the guest and therapist. May I ask the therapist to make adjustments for my comfort? Absolutely, this is your treatment; communicate with staff regarding room temperature, pressure, and technique. All of the therapists hired at our Spas come from highly respected schools, are licensed and have met all state and local requirements. We also continue their education by bringing in experts on a regular basis to train them in the most up to date spa services. 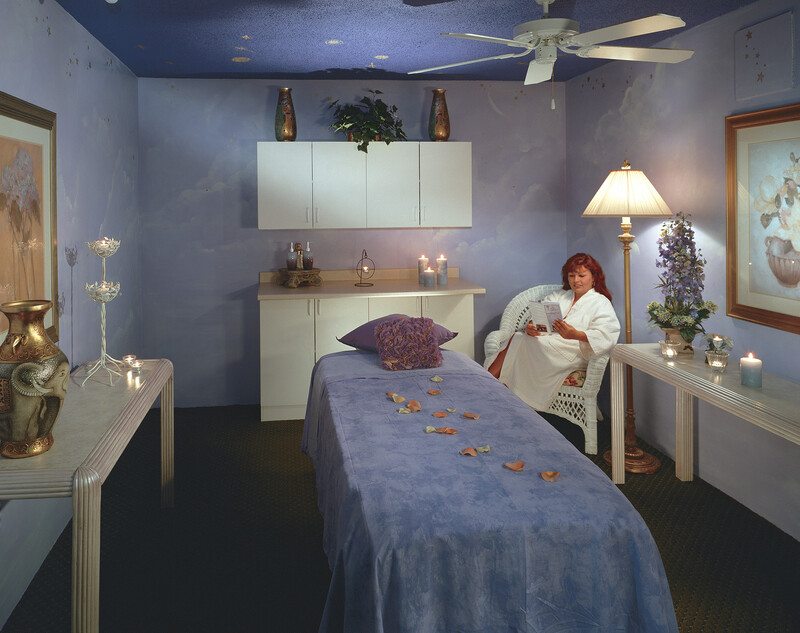 You can feel confident that your treatment is being performed by a highly trained therapist. Will I have a male or female therapist? We have both male and female massage therapists. If you request one over the other, we will do our best to accommodate your preference. Can I purchase similar spa products at a drug store? Of course, you may purchase other spa products, but they are not similar to ours. Your skin is the body’s largest organ and products are absorbed through it and processed by the liver. To keep the cost down, many products contain artificial fragrances and chemicals. When this happens, the purity of essential oils and pure botanicals is lost and the products are not safe for your system. Our products are all natural. What other Gift Cards do you accept at the Beach Plum Spa? Book Your Spa Experience Today! Join us at the spa of your choosing. With three locations, we're always within reach. Receive free beauty tips, trends and information. By subscribing to our e-newsletter, you will receive these plus special Catania Hospitality Group discounts. Your information will remain private, we do not share your information with anyone outside our Catania Hospitality Group family.